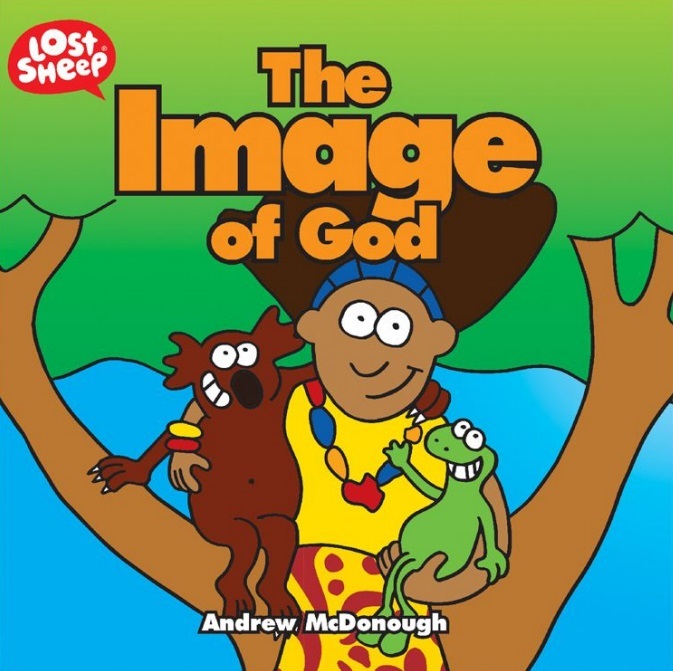 This bright telling from the Lost Sheep series of books is a meaningful and fun way for kids to discover for themselves who Jesus is. There are three great questions in life. Who am I? Do babies have beards? How can I dance like Aunty Helen? To discover the answers turn to page one of your Bible or read this story. It's all about the image of God. 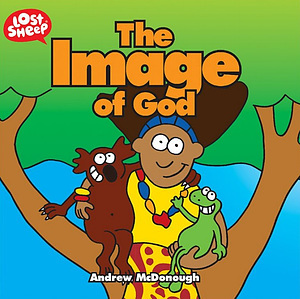 The Image of God by Andrew McDonough was published by Sarah Grace Publish in March 2018 and is our 3018th best seller. The ISBN for The Image of God is 9781910786901. Be the first to review The Image of God! Got a question? No problem! Just click here to ask us about The Image of God.